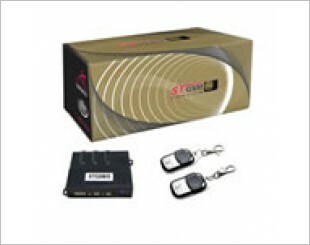 An alarm system is an electronic security device installed in a vehicle. 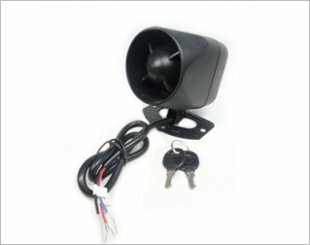 It will trigger the horn or a high volume sound, together with flashing lights when an intrusion is detected. There are two main types of alarm system, namely passive and active. 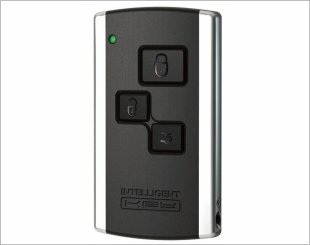 Passive alarms are armed automatically when the car doors are closed. 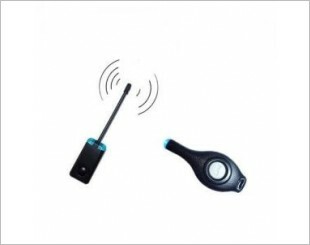 Active alarms, on the other hand, will only be armed or disarmed when the transmitter button on the remote is activated. 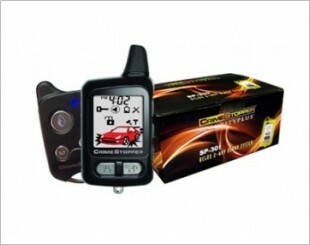 Car alarm manufacturers have designed advance alarm system, such as the 2-way alarm system, which will deliver a message to you when someone is attempting to break into your car. You may even turn off the ignition system or cut off the fuel injection with the remote. 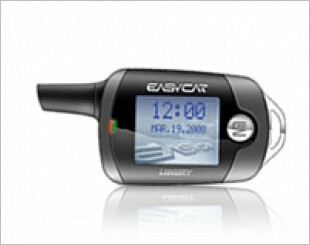 Comes with a LED digit pad, 7 tone siren, valet mode, password entry and much more. 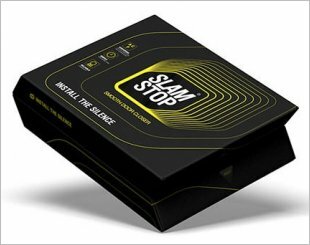 Slamstop is a universal soft-close car door device designed to catch an ajar door and silently and securely close it shut. 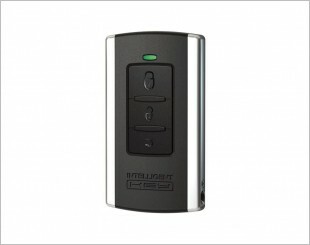 Comes with keyless rearming function, passive keyless entry, remote trunk release and much more. 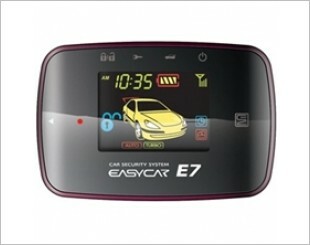 Includes features such as 7 tone siren, intruding alarm, safety auto-rearm and many more. 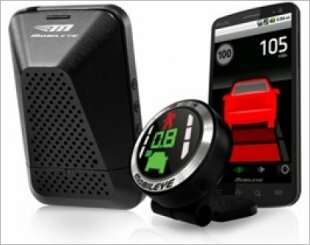 Designed with real time 1 mile two-way communication between driver and vehicle. 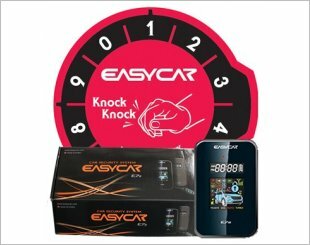 Handsfree car alarm (PKE) automatically locks/unlocks the car when the pocket remote is leaving or approaching the vehicle. Allows you to receive critical real- time warnings straight to your personal Smartphone, in addition to the existing EyeWatch display. 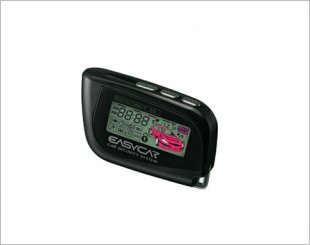 Comes with a 2-Way Rechargeable LCD pager, Dual-Stage Shock Sensor, Starter Kill Output and a 25W high-powered single-tone siren and much more. 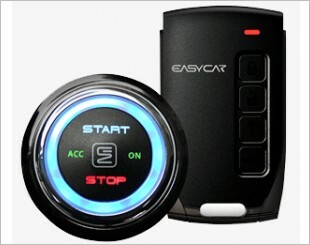 EasyCar E4 is a two way car alarm that has LED digit pad, remote start and shock sensor features. 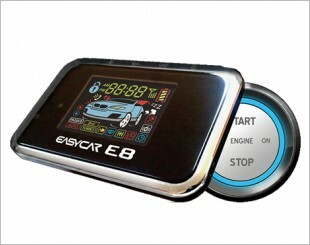 Comes with features such as car find and status, valet mode, arm reminder and many more. 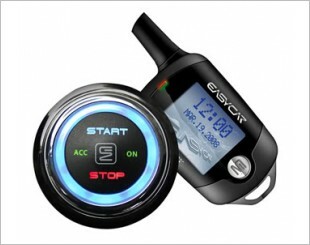 Comes with a smart key system, LED digital pad, panic mode and many other features. Two Way Alarm Systems delivers quality and reliability in consideration with the advancement of technology and consumer's demands.